· No.37 SMP Racing car stopped on course at 3 hours and 38m to go. Full Course Yellow. This kicked off a series of pit stops for LM P1 leaders. · Nearing the half way mark, full course yellow with the No.86 Gulf Racing Porsche driven by Michael Wainwright off course in turn one. · With 2 hours and 50 minutes to go the No.8 Audi stopped on course exiting turn one with Loic Duval at the wheel. After resetting the electrical, the car was back underway but lost the lead and trailed his teammate Marcel Fassler by 30 seconds. · With 2 hours and 30 minutes remaining, the No.6 Toyota with Mike Conway at the wheel was forced to pit after suffering a deflating tyre. · 2 hours and 23 mins to go, the No.2 car of Neel Jani also pits with a puncture. · 2 hours and 11 mins to go, the No.42 Strakka Racing LM P2 car retired from the race. · 2 hours and 9 mins to go, the No.66 Ford GT is off course in the esses, causing a full course yellow. Incident involved the No.44 Manor Racing LM P2 entry of Richard Bradley. 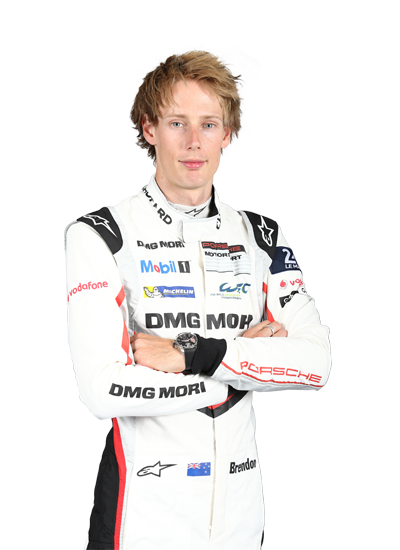 Race leader Brendon Hartley (No.1 Porsche 919 Hybrid) was able to pit under yellow and re-emerged in the lead with a 25-second lead.